A country known for its rugged shoreline, rough seas and vast expanse of green lands, Ireland is also called the Emerald Isle. 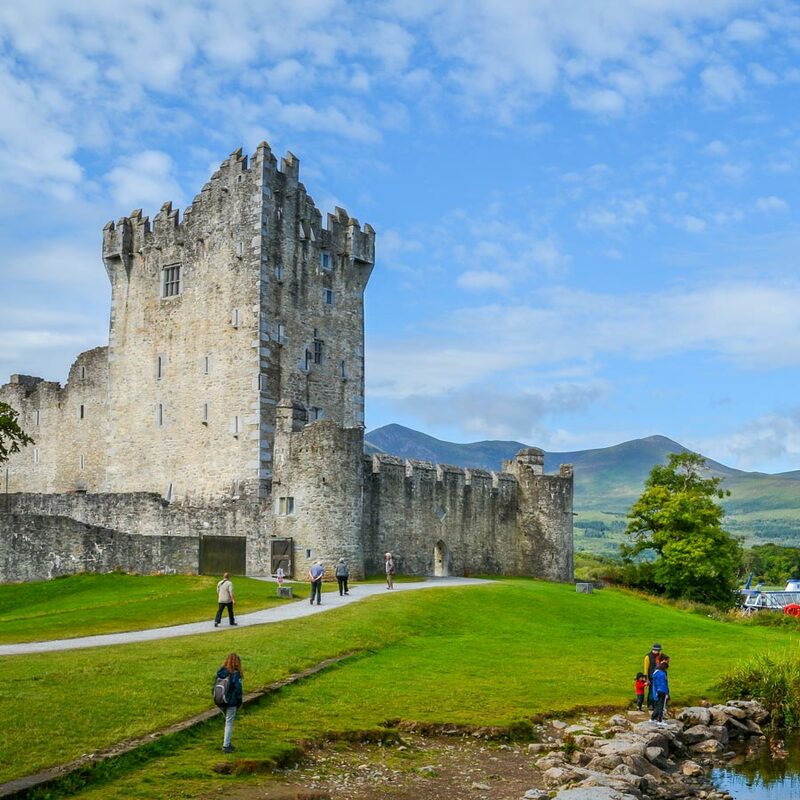 With a legacy of culture and traditions linked to the Gaelic reign, the Irish are a fun-loving, friendly, sport crazy, hard-working people, where the pub culture still dominates social life. The Irish are known as masters of the art of conversation which has its roots in the distinct mix of Gaelic and British sensibilities, creating a culture of rich literature, drama and song. An integral part of the European Union, Ireland has a stable economy, with interest mainly in telecommunication, transport, agriculture and manufacturing. Ireland is amongst the world’s leading exporters of computer software. Though, the economy also benefits enormously from tourism making the Irish people extremely welcoming and accommodating, seeing how the economy benefits from global travelers. Commuting within the country can be done by road or rail, thought, Ireland is not known for its public transport system. However, what it lacks in public transport is made up by the beauty of its country and people where the effort to commute will seem insignificant to the experience of traveling or living in Ireland. The Irish are known across the globe for their commitment to education through the efforts of their religious institutions, and higher education is a major asset, with the government actively promoting research and development as part of its endeavor to create a sustainable economy. Many of the Irish universities rank well on international levels. The variety of programmes, the scenic countryside and safe, student friendly living makes the country a popular destination for international students. While most universities provide on-campus student accommodation, it may not be economical or easy to find. Though, students have the option to rent an apartment or live with a host family, where you have the independence of living alone within the comfort and security of a home. Most colleges have an accommodation officer who can guide you to what may be best suited for you. The cost of living in Ireland can be anywhere between €8000 to €12000 per year depending upon your lifestyle and the kind of accommodation you choose.